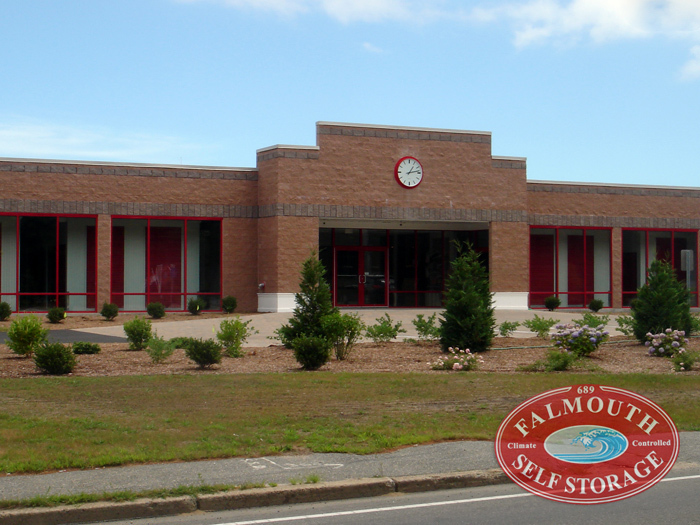 Falmouth Self Storage is proud to offer individuals and business the finest "state-of-the-art" storage facility and best customer service on Cape Cod. 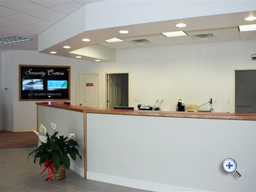 Our climate-controlled storage facility is perfect for your valuable personal belongings, commercial equipment or supplies, business records, or for medical, legal, financial, & data storage management. 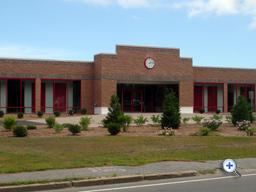 We make storage convenient with ADA-compliant access on all levels, ramps, automatic doors, an elevator, loading dock, and dollies & carts for on-site use. 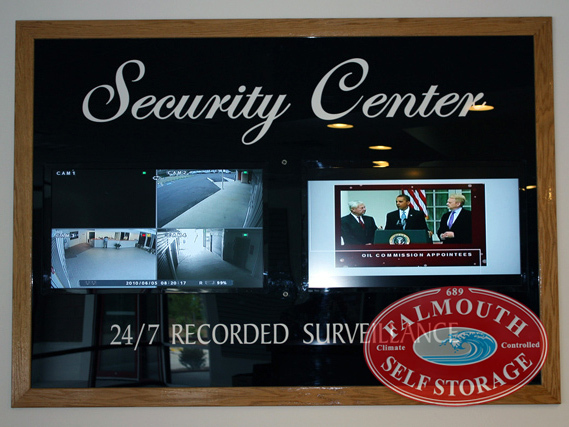 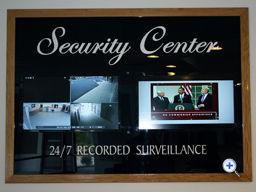 Our Falmouth MA self storage facility provides optimum security and peace-of-mind with full perimeter exterior lighting, interior & exterior video surveillance, keypad access, an intercom throughout the storage facility, full fire sprinkler protection, and more! 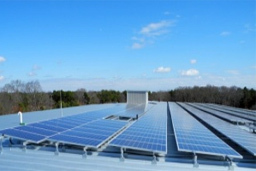 All electricity at our storage facility is powered from solar panels.